Drive up to Kakani and ride Scar route - Gurju bhnjyang - Heaven's track - helipad - Kapan - Kathmandu. Kakani is a village located at Nuwakot district, north side of valley. Its about 25km by road and takes between an hour to an hour and a half by car. On the way to the top there will be plenty of opportunity to enjoy the beautiful scenery. Most of the ride will be through Sivapuri wildlife reserve & national park). There are beautiful flowy single tracks throughout the national park, we call this the scar route. The highest point you will reach is 2200meters/6600feet. Note: Before the ride begins your guide will provide you with a safety briefing and answer any questions you have. They will also be carrying a first aid kit and bike repair kit. 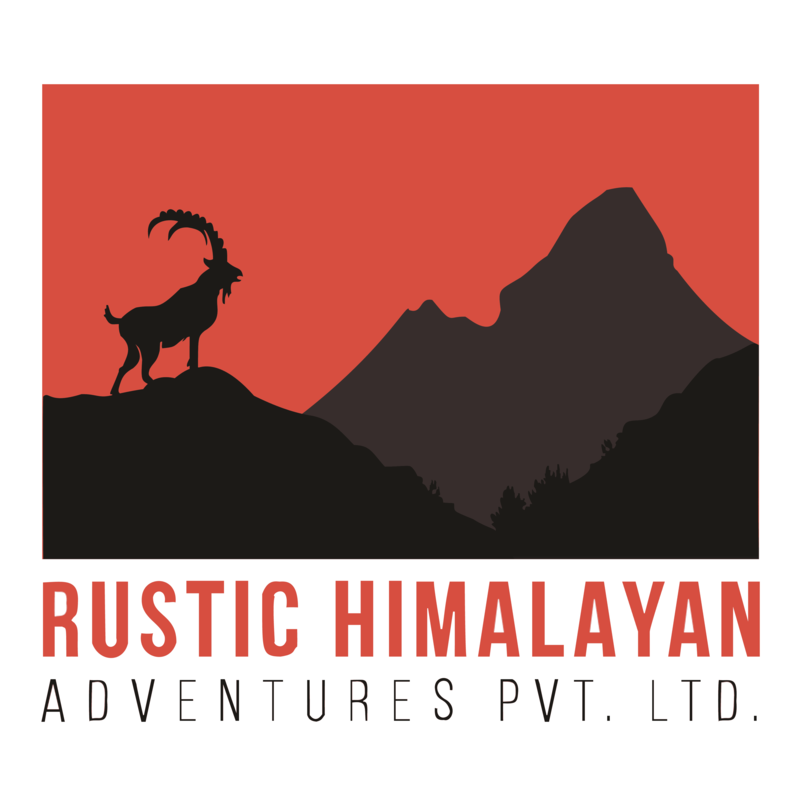 Drive up to Phulchowki and ride to Lakuri bhnjyang - Dhudhkothi - Tinkune - Kathmandu. Phulchowki is located to the south-east, 38km from Kathmandu. It takes about an hour and a half to drive up. Phulchowki top is about 2800meters/8400feet high and the view from the top is stunning. The ride is about 90% downhill into the valley with a mixture of single tracks, double tracks and jeep tracks. Note: Before the ride begins your guide will provide you with a safety briefing and answer any questions you have. They will also be carrying a first aid kit and bike repair kit. Drive up to Dandagaun - Budanilkantha - Heavens track - Nagi gumba - Sundarijal - Kathmandu (back vehicle needed). To begin this ride you will be driven about 1 hour to a village called Dandagaun to the north-east of Kathmandu. From there you'll ride into Sivapuri National Park. The are beautiful flowy single tracks and double tracks to enjoy. This ride is comprised of two parts. 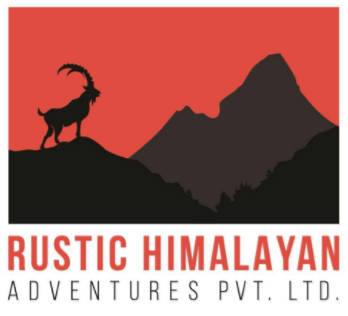 The first includes 15 minute climb and 30 minute of the heavens track.The second part is a bit more challenging with a 30 minute climb, then 15 minute of flat trail, another 10 minute climb and then 45 minutes of flowly double track to Sundarijal. From Sundarijal we will return by vehicle to Kathmandu. Note: Before the ride begins your guide will provide you with a safety briefing and answer any questions you have. They will also be carrying a first aid kit and bike repair kit. Drive up to Nagarkot and ride down Jarsingpauwa - Sankhu - Mulpani - Kathmandu (back vehicle needed). Nagarkot is about a 2 hour drive from Kathmandu to the top. 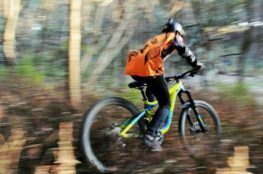 This is an intermediate downhill ride. There is a beautiful view of high mountain ranges and scenic landscape to enjoy from the top. The ride starts with double tracks downhill for about 13 km to Sankhu. This about half of the ride. The second half will include flat, up-down and mixed terrain on roads, jeep tracks, and double tracks to Mulpani. From here we'll drive back to Kathmanu. Note: Before the ride begins your guide will provide you with a safety briefing and answer any questions you have. They will also be carrying a first aid kit and bike repair kit. 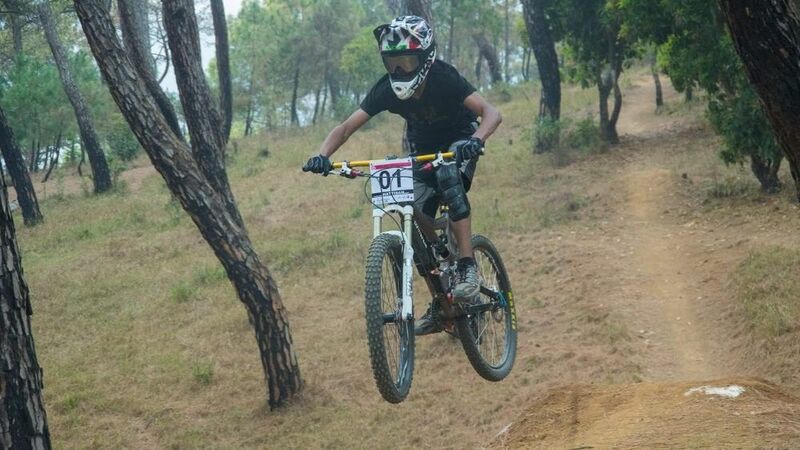 Drive up to Jamacho top ride down single track - Swapan gaun - Mudkhu - cho gaun - Kathmandu. This ride begins in Nagarjun National Park, about a 45 minute drive from Thamel. The view from the top is beautiful and before starting the ride there will be time to take photos. 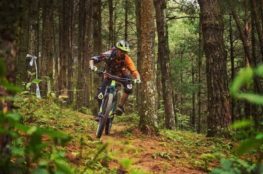 The ride starts with jeep tracks going downhill and then varies with some flat and hilly sections and a climb before coming downhill on the other side of the national park,and then up and down to Mudkhu. Mudku is famous for morning rides amongst local riders and is a good place to stop for a cup of tea. The second part of the ride goes through local villages and farms on hilly double tracks on the north side of valley. Note: Before the ride begins your guide will provide you with a safety briefing and answer any questions you have. They will also be carrying a first aid kit and bike repair kit.